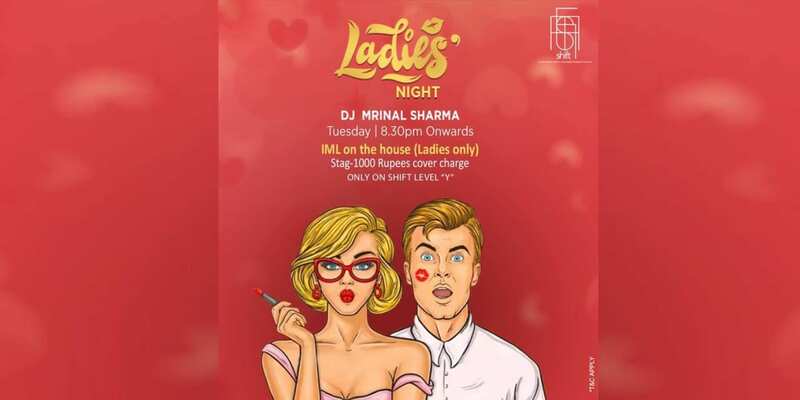 All the Womaniyas, join us, let your hair down and enjoy some IML on the house for ladies on us every Tuesday as Dj Mrinal Sharma spins the very best of music. IML on the house for ladies. 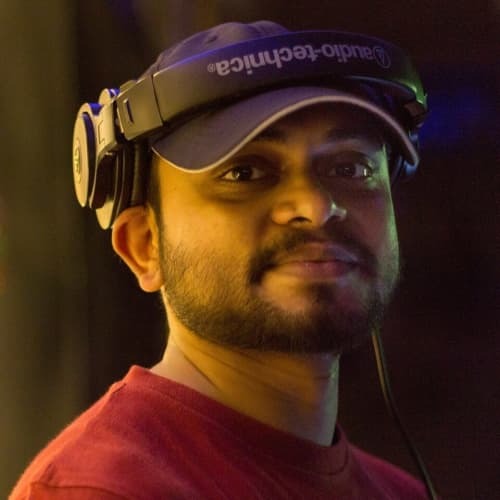 Mrinal Mahato Is a Bangalore based Dj & Music Producer. 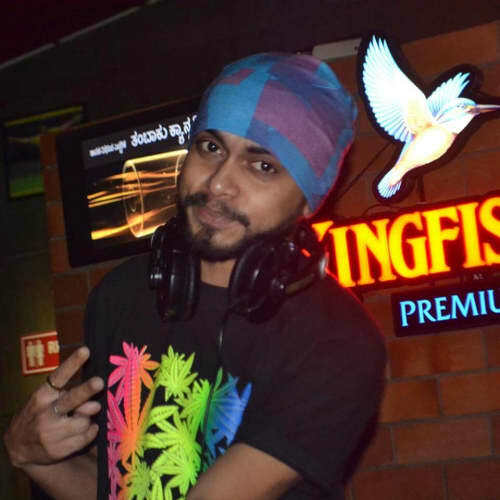 He has started his career in 2013 and has performed over all the major clubs and events in and around Bangalore. He is always curious about sound and rhythm and approaching toward music with an attitude of creating happiness. The command over different techniques and genres is the outstanding part about him. 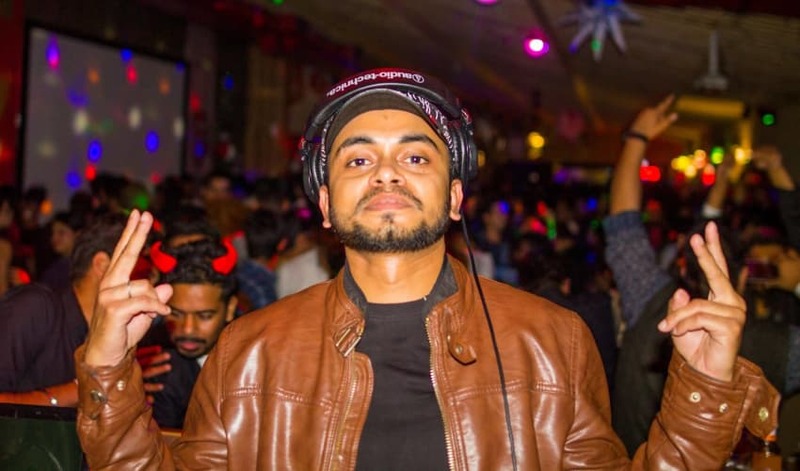 From high energy club beats to groovy and chill out sessions, he brings out the best vibes for the moment. Blends music with a unique style and always trying to create something new and interesting with his music set. Understanding the diversity of demand, he has pioneered all the popular genres of dance music. As a music enthusiast, he respects all forms of music. Endorsed by many artists, he is continuously learning and evolving. This 3-floor pub has an entirely different theme running on each of the floors which include a dedicated co-working space, full indoor bar & a rooftop split into two sections. We hope you’re not the kind of person who sticks to one place, cause it’s all about the SHIFT (no pun intended). If you’re looking for a place where you can blindly walk in and try any food and fall in love with it, chances are this is your best bet. Special Details: Event starts at 8:30 PM. Venue rules apply.